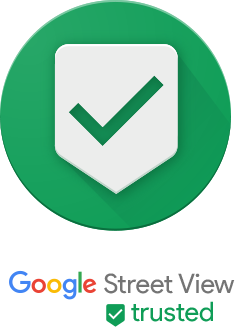 Paul Barthel, a consultant with Changescape Web of St. Charles, MO, recently completed all requirements necessary to receive the Google Trusted Photographer status. This distinction allows Paul and Changescape Web to market themselves as a trusted photographer/agency on Google Street View and post the following trusted badge icon on their websites and marketing materials, as long as Paul maintains his trusted status. Google 360 videos (also known as Google Street View videos) are a great way to make your business stand out. If you’ve ever used Google Maps street view, then you’ve seen how these work. But did you know you can also do these Google 360 videos inside your business? Competing with many other businesses like yours in Google searches can be daunting. Did you know that listings with photos and a virtual tour are twice as likely to generate interest? You can build more trust with a high-quality virtual tour that lets people experience your location before they actually arrive. These immersive, virtual experiences inspire greater confidence among prospective guests and patrons. A Google Trusted Photographer can help you more easily create and publish your virtual tour. Businesses with inside Google Street View videos (sometimes called Google Virtual Tours) influence ranking. If your business has one and your competitors don’t this definitely helps move you up in the listings. As a Google Street View Trusted Photographer, Paul and Changescape Web will appear on Google’s list of trusted professionals, where business owners can find certified people to get their video and photograph requirements done. A Google Business panoramic photo editing, added to the company’s Google My Business page. Changescape Web was founded in 2005 by Ken Tucker. They focus on integrated small business marketing solutions in the St. Louis and St. Charles metro area, which includes Marketing Strategy, Marketing System development and training, and Managed Marketing Services. 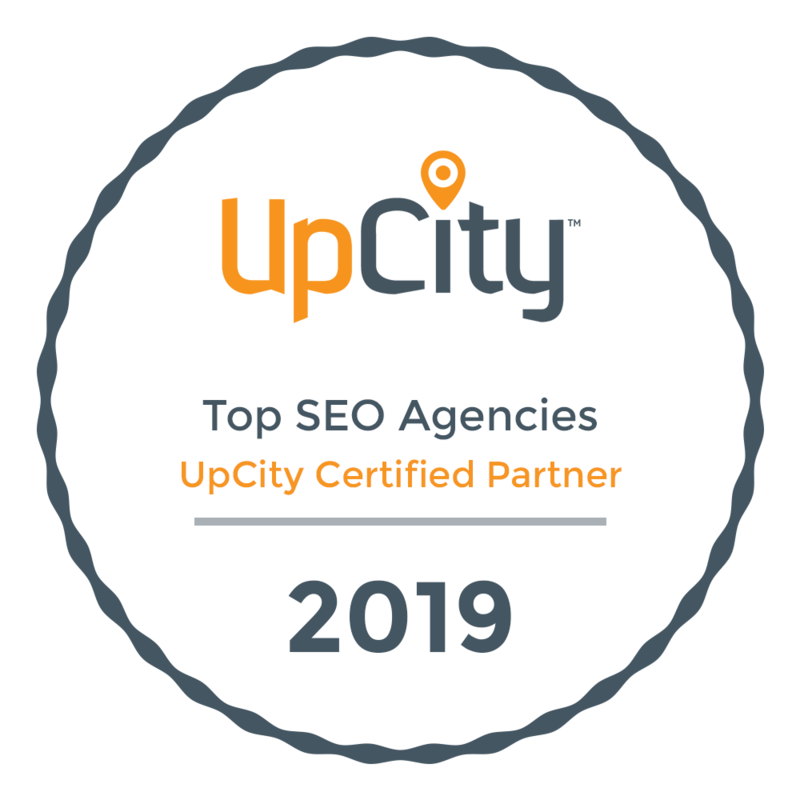 Their top priority is helping clients grow their business through a comprehensive, holistic approach, utilizing the Inbound Marketing Methodology.